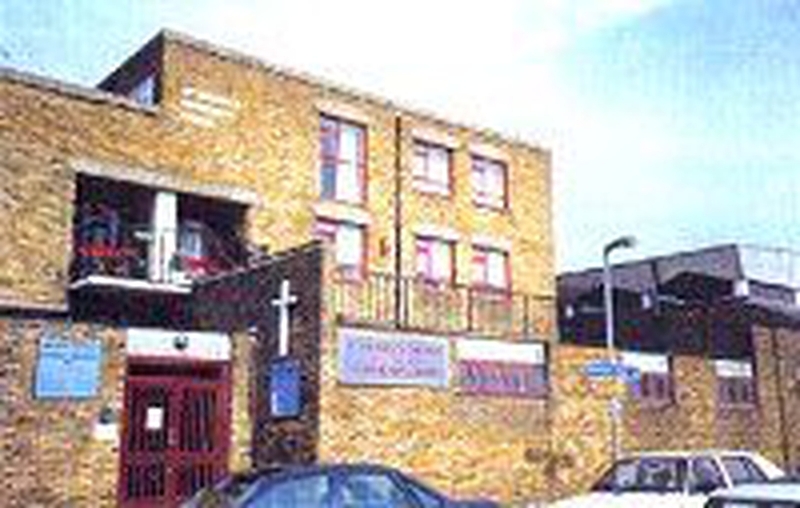 A small church forming part of a community centre complex which includes three self-contained flats. The centre was designed by Gordon Cook and was dedicated by the Rt Revd Mervyn Stockwood, Bishop of Southwark, on 26 May 1971. The church is a simple rectangle with seating for approximately 150 people.